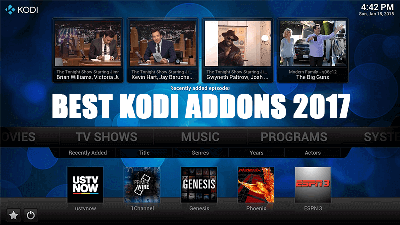 How to Install SALTS Kodi Addon on Krypton. 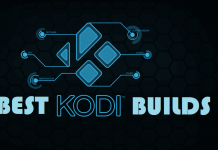 Hey guys, Today we are going to talk about Salts Kodi Addon. 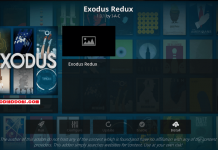 Salts is a popular Kodi addon to watch Movies and TV Shows. 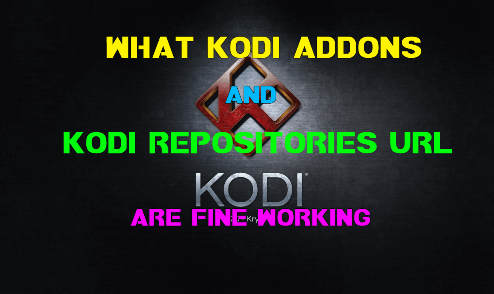 Addon went down along with Media Repository’s death but Kodil Repo brings back with the required update. 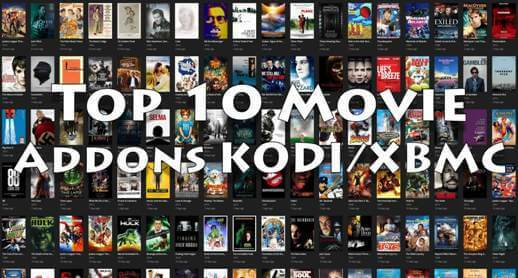 Have a look at categories: TV Shows, Setting, and Movies – Trending Movies, Recently Updated Movies, Popular Movies. 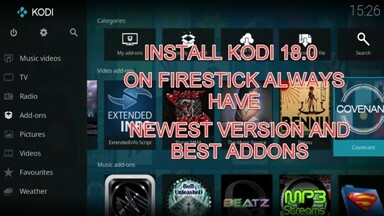 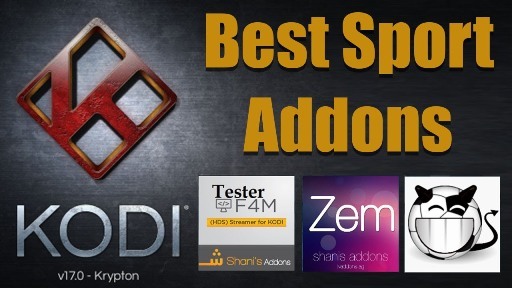 NOTE: This addon is 3rd party addon and not supported by the Kodi Team and so do not try to post questions related to this addon on the Kodi Official Forums. 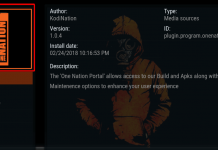 Salts is now installed and ready to use. 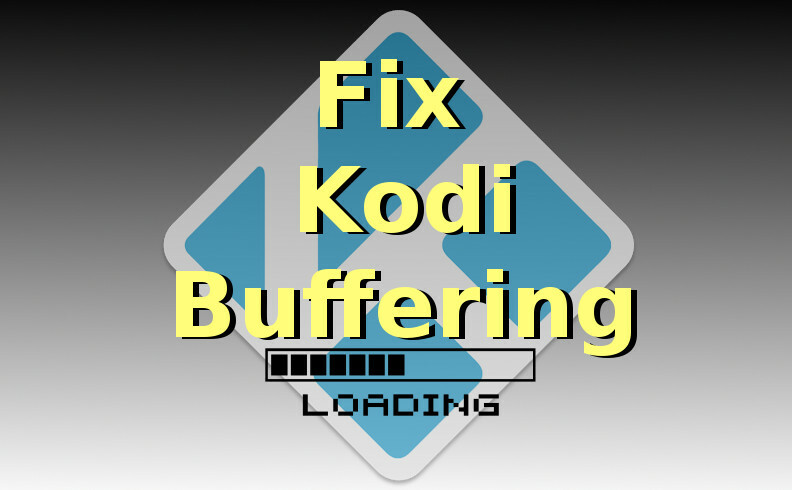 Previous articleHow to Install USTVNow Kodi on Krypton. 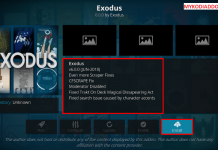 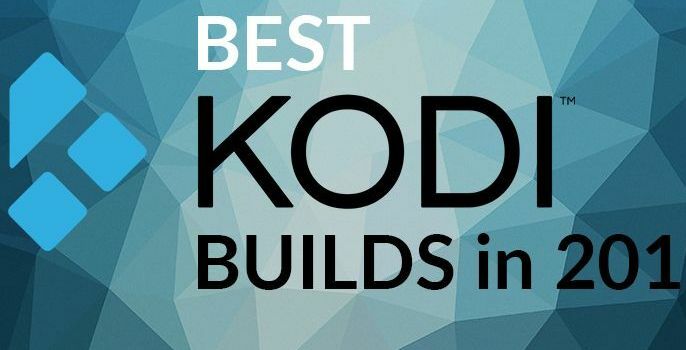 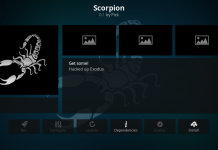 Next articleHow to Install Exodus Kodi on Krypton.